As someone who has blogged for years and plans to continue, I have challenged myself to embrace these blogging "truisms" going forward, and not fall into writing, but take full advantage of what this medium has to offer. I challenge you to do the same. What say you? 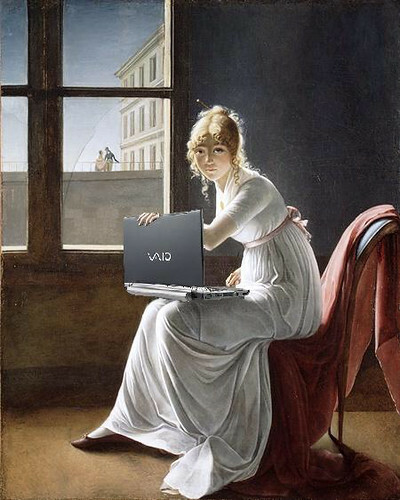 How do you think blogging differs from writing? Have you optimized your blog all you can for your strategy and purpose? 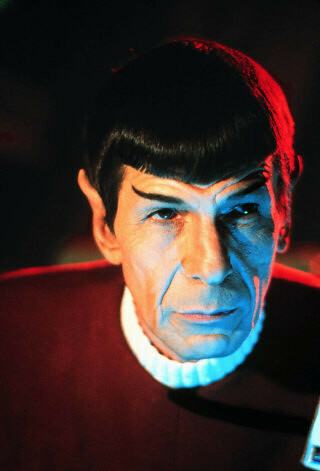 "Actors are sometimes imagined as shapeshifters, but, with a few exceptions, Nimoy didn’t really shift. He was given one way of seeming—measured, cerebral, serious, dignified, wry, and slightly naughty—and he showed, over a long career, how rewarding that combination could be. He proved the value of accepting, cultivating, and enjoying one’s own nature. May we all do the same with the selves that we have." So that brings me to one more tip for my list--something I'm going to think about myself quite a bit going forward: blogging is about being yourself, but being larger then that, and taking the risk of "silly seriousness" almost every day. Thank goodness for LLAP (Live Long and Prosper.) Let's also embrace BLAP-Blog Long and Prosper.